You should have heard that it's a very good idea to keep a backup of your website in case something goes wrong with it, it's worth it to make it part of your weekly routine. To spend a few seconds clicking that backup button instead of a few years trying to get back to where you were. But you might be confused about should you run a cPanel backup of your entire website or a WordPress backup just of your single blog. The difference is that with a cPanel backup you're backing up the whole account. With WordPress you're backing up just a blog and you should backup your cPanel on a monthly basis and WordPress on a weekly basis. Your cPanel webhost has the ability to backup your entire site in one click. This includes all of your email accounts, databases, files, blogs, forums, everything on your site can be backed up with one click. But what's the problem with this? The problem is that if you have a large website this can take up a lot of time and a lot of space. If you have a 20 gigabyte website making this backup will cost you 20 gigabyte every time you do it. If you backed up your entire 20 gigabyte website every single week then after 5 weeks you need a terabyte. After 10 weeks you need 2 terabytes and so on. It would take up tons of space. It doesn't make sense to backup those same video files over and over and over again if those aren't changing. You should only be backing up the stuff that's really changing, the most recent information. 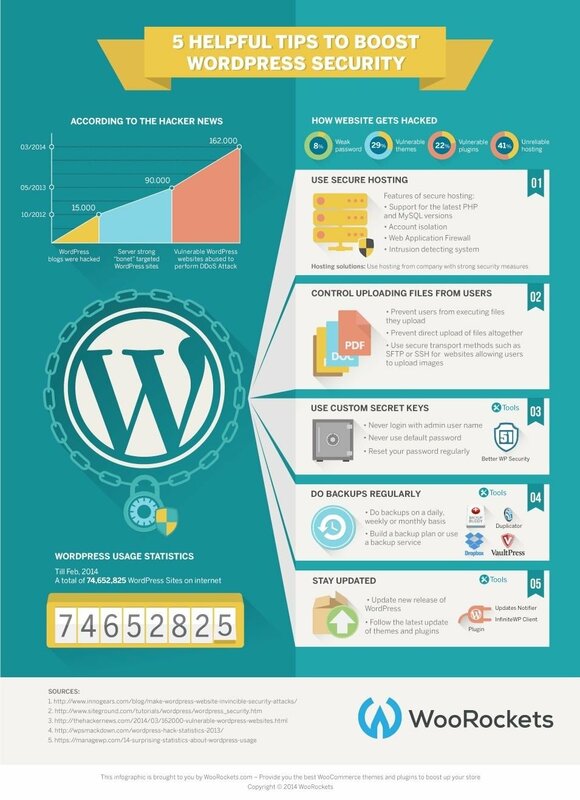 That's why a cPanel backup is good to take some times but you should really take a WordPress backup more frequently. What does a WordPress backup do? It stores your WordPress database which includes your settings and your content. 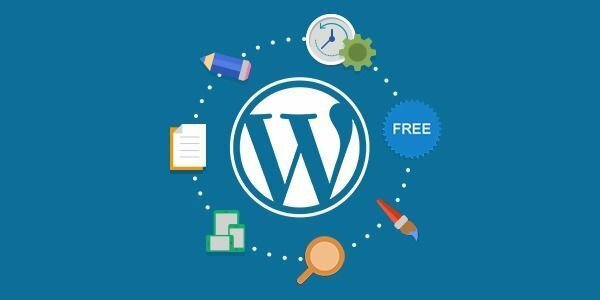 As well as your files which include WordPress itself and any images or audios, or videos that happen to be within your WordPress folder. You should back up this WordPress site on a more frequent basis than your entire cPanel account because it's faster and it's smaller. 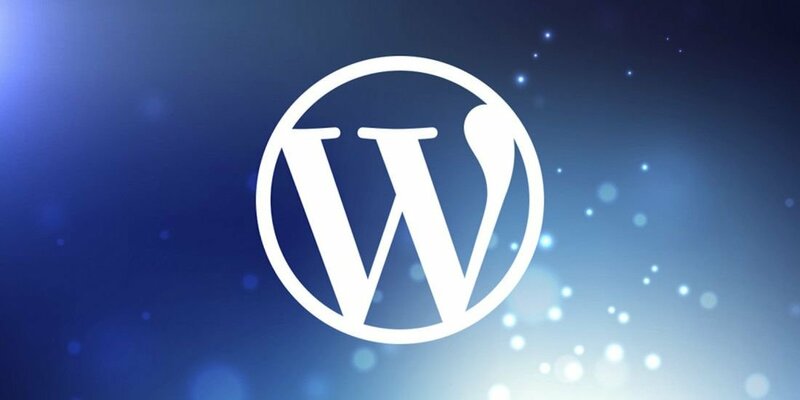 You can use a WordPress backup plugin to do this and all you have to do it install the plugin, click the backup button and now you have a file that you can save immediately to your hard drive. Now you can use that anywhere you want. Basically if you're concerned or worried about should you use a cPanel backup or a WordPress backup. Backup up your entire cPanel account on a monthly basis and your WordPress account on a weekly basis. That way you have the best of both worlds, you have everything stored somewhere but your most recent, your most frequently changing stuff is easier to find.